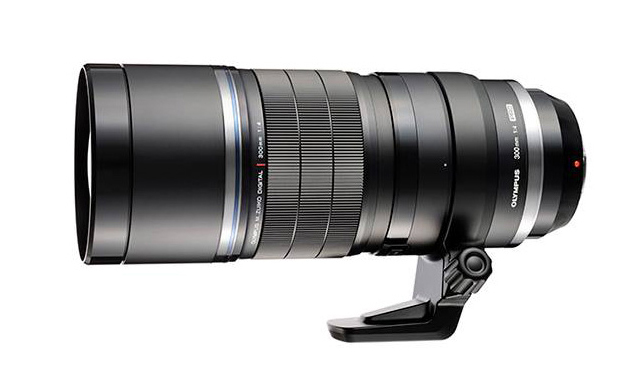 Olympus has just announced a new super telephoto zoom M.ZUIKO DIGITAL ED 300mm f/4 IS PRO Lens ( Amazon/ B&H/ Adorama). This compact, lightweight, dustproof, splashproof and freezeproof lens lets you shoot outstanding-quality images even in the harshest environment. 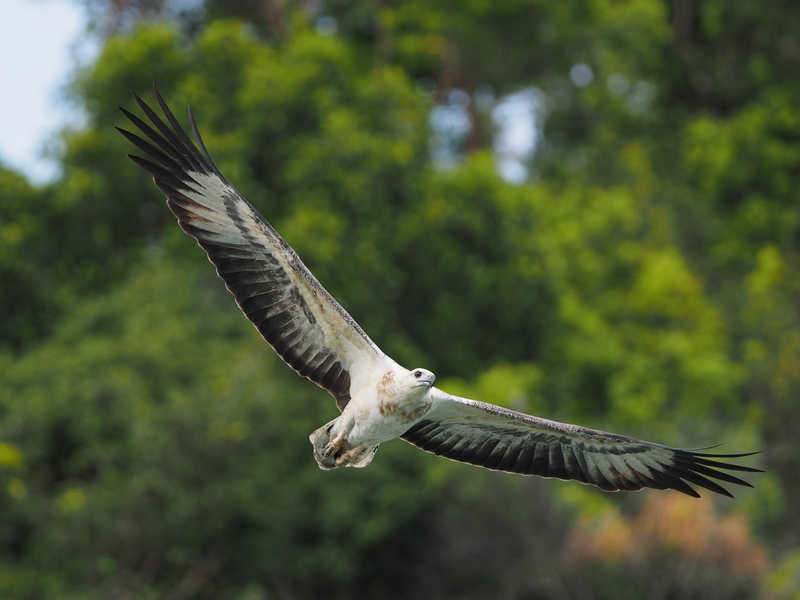 Here are several sample images of Olympus ED 300mm F4 IS Pro lens taken with Olympus E-M1 and E-M5 Mark II. This entry was posted in Olympus Lens and tagged olympus lens rumors, OlympusM.ZUIKO DIGITAL ED 300mm f/4 PRO Lens on January 6, 2016 by admin. Hot!!! 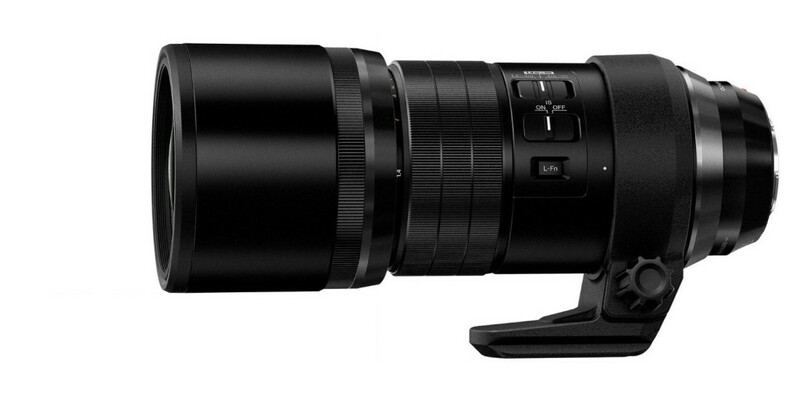 Olympus M.Zuiko Digital ED 300mm f4.0 PRO Lens Price $2,499, Available for Pre-order at Amazon! This entry was posted in Olympus Lens and tagged olympus lens rumors, OlympusM.ZUIKO DIGITAL ED 300mm f/4 PRO Lens on January 5, 2016 by admin. 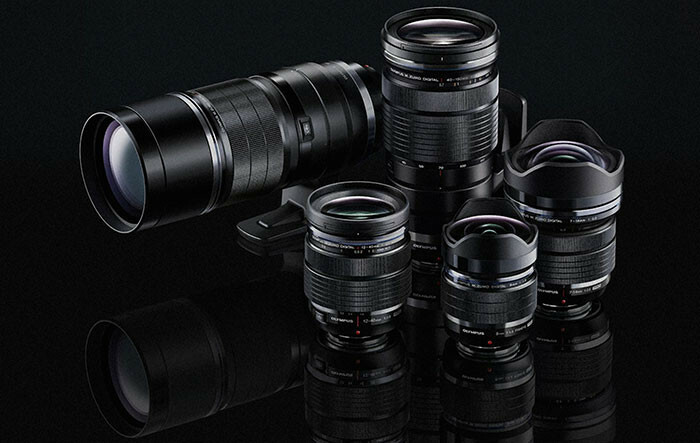 Olympus M.ZUIKO DIGITAL ED 300mm f/4 PRO Lens is expected to be announced on January 6th, 2016. According to the latest rumors from FT5, it will cost 2600 Euro with the stabilization system which is said to be best of the world! This entry was posted in Olympus Lens and tagged olympus lens rumors, OlympusM.ZUIKO DIGITAL ED 300mm f/4 PRO Lens on January 2, 2016 by admin. 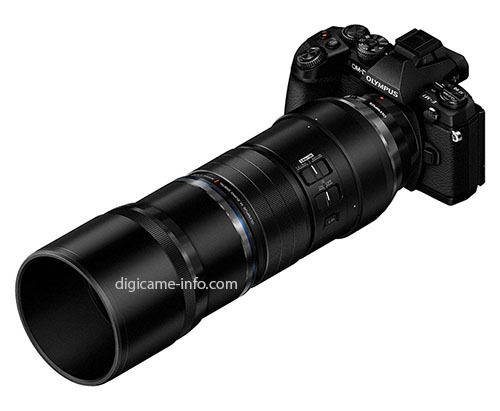 Olympus M.ZUIKO DIGITAL ED 300mm f/4 PRO Lens is coming! According to the latest rumors from FT5, it will be announced on January 6th at at 6am London time. This entry was posted in Olympus Lens and tagged olympus lens rumors, OlympusM.ZUIKO DIGITAL ED 300mm f/4 PRO Lens on December 29, 2015 by admin. More new Olympus prime F1.2 lenses are coming! According to the latest rumors from FT5 (confirmed), Olympus will indeed announce a new roadmap of f/1.2 prime lenses in early Spring. 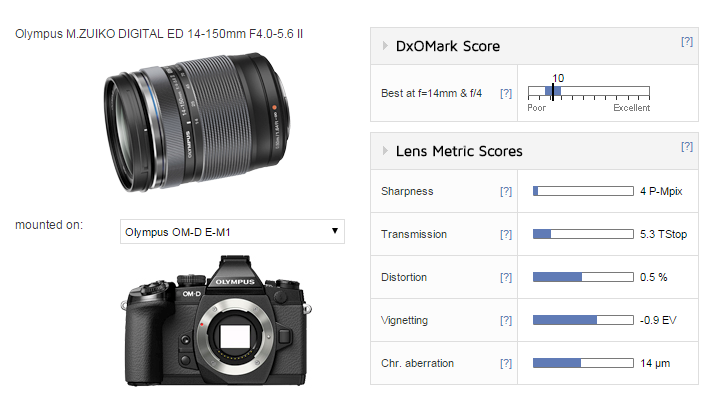 There are several new F1.2 prime lenses coming. These lenses are expected to start shipping in next 12 months. This entry was posted in Olympus Lens and tagged olympus lens rumors on December 9, 2015 by admin. According to the latest rumors from FT4, the upcoming Olympus M.ZUIKO DIGITAL ED 300mm f/4 PRO Lens will cost around $2,499. Is it too expensive for you? 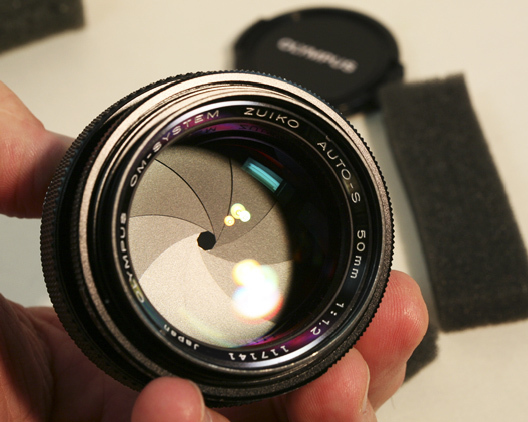 This new lens is expected to start shipping in Spring 2016. This entry was posted in Olympus Lens and tagged olympus lens rumors, OlympusM.ZUIKO DIGITAL ED 300mm f/4 PRO Lens on December 4, 2015 by admin. Exciting! Olympus will have a major product announcement on January 6th, 2016. We don’t know for sure what are coming, but the long rumored Olympus M.ZUIKO DIGITAL ED 300mm f/4 PRO Lens is scheduled to be coming! This entry was posted in Olympus Lens and tagged olympus lens rumors, OlympusM.ZUIKO DIGITAL ED 300mm f/4 PRO Lens on December 2, 2015 by admin. This entry was posted in Olympus Lens and tagged olympus lens rumors, Olympus M.ZUIKO DIGITAL ED 14-150mm f4.0-5.6 II lens on November 24, 2015 by admin. This entry was posted in Olympus Lens and tagged olympus lens rumors on November 18, 2015 by admin.